I have no idea which tray Yakuza 5 was placed in. Considering Sega's new approach to localisation, there's a chance it’ll never arrive over here, despite the fact the every canonical Yakuza has been released in Europe and the US thus far. Whatever happens, I'm sure I’ll play it, but I’d rather do so with English subtitles. What I don’t want to do is buy a copy in Japan next week, only for it to appear on Amazon UK in the next few months. The same goes for Square Enix’s Bravely Default: Flying Fairy for the 3DS. I’m dying to get my hands on this RPG, but even I would draw the line at buying a Japanese 3DS, unless I find myself drunk and needing to burn an extra ¥25,000 on the final day of my trip. Yakuza 5 and Bravely Default are in danger of joining a long list of games that I’ll never be able to (officially) enjoy in English. 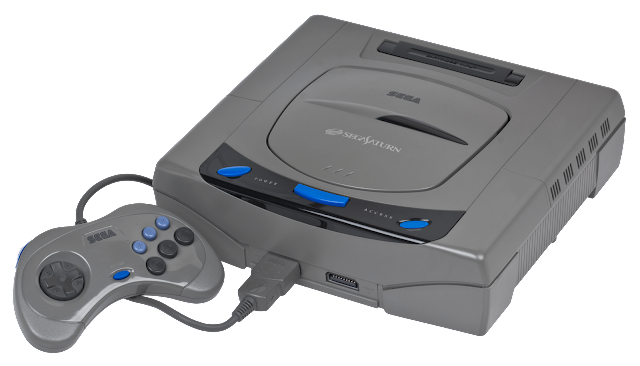 The Japanese Sega Saturn was home to hundreds of titles that never made it abroad. It survived two extra years in Japan, and wound up with a significantly larger software library, including celebrated games such as Sakura Taisen, X-Men vs. Street Fighter, Shining Force 3 Scenario 2+3 and an impressive selection of shmups. Hideo Kojima's Policenauts appeared on a couple of consoles in Japan, including the Saturn, but the planned localisation was scrapped in 1996, due to the difficulty in syncing the English audio track with the FMV cut scenes. The Dreamcast also had countless Japan-only classics, with the unique Segagaga being the one that I'd most like to play. The WonderSwan Colour was a tidy little portable that remained too close to home, and fans still clamour for a Mother 3 (Earthbound 2) localisation, nearly seven years after its Japanese release. 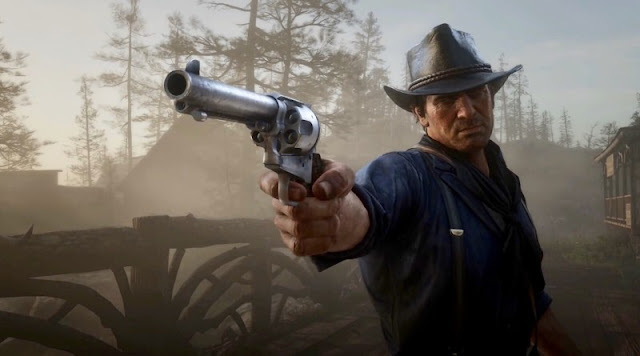 While things may have improved over the last generation, there are still plenty of quality, contemporary Japanese games that you'll struggle to play without imported hardware and/or a firm grasp of the Japanese language. Kenzan! is the Yakuza spin-off that I'll almost certainly never play, despite owning a copy, thanks to copious amounts of kanji. The Japanese Vita has a much deeper, though probably less varied library than its western counterpart. I'm surprised that SEGA, with some encouragement from Sony, have not taken a chance with Hatsune Miku: Project Diva F in Europe and/or the US. It is distinctly Japanese, but not to the point that it would alienate a foreign audience that appreciates a good rhythm game. Staying with handhelds, disappointing sales for Valkyria Chronicles 2 ensured that part 3 would never leave Japan, which is a real shame. While the PSP hasn’t been relevant over here for a number of years, you'd have thought that Square Enix would have jumped at the chance to flog Final Fantasy: Type 0 to some foreigners, perhaps as a digital download for the Vita. It wasn't that long ago that Square felt that Final Fantasy was too difficult and of little interest to the average western gamer. It took the success of Final Fantasy VII and a few more smash hits before seminal Square Enix titles like Final Fantasy VI and Chrono Trigger finally appeared in Europe. While localisations for entries in celebrated series make sense, we have seen a number of more surprising imports over the last few years. I didn’t think Liberation Maiden, Aero Porter and Crimson Shroud - three of the original four on the Guild01 3DS cart – would be made available in the UK and I still can’t understand why Project X Zone is coming out here in the summer. Mr Mosquito and Katamari Damacy were unlikely candidates, and although it has yet to find the same kind of success it enjoys at home, I’m glad to see that Capcom are still looking to establish Monster Hunter as a major franchise in the US and Europe. Thanks to publishers like XSeed, Aksys and Rising Star Games, we are able to enjoy titles that would have traditionally remained Japan-only. For the more adventurous, un-translated and older Japanese games can also be accessed via download services; Monkey Paw keeps the import section of PSN flush with games that many users will have never even heard of. As long as you have a points card and are willing to borrow a street address, then you can also use the Japanese PSN store. This allows instant access to hundreds of titles that will never appear overseas, and there's nothing that the man and his boxes can do about it.